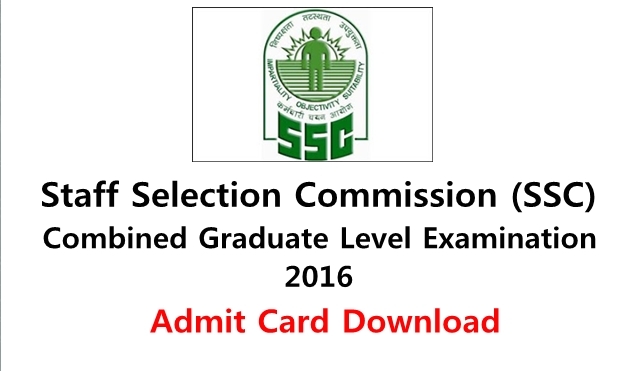 Many Regional websites have uploaded the admit cards for SSC CGL 2016 Tier 1 CBT Exam. Other regions will also upload the admit cards shortly. You can download the call letter for Tier-1 from here.